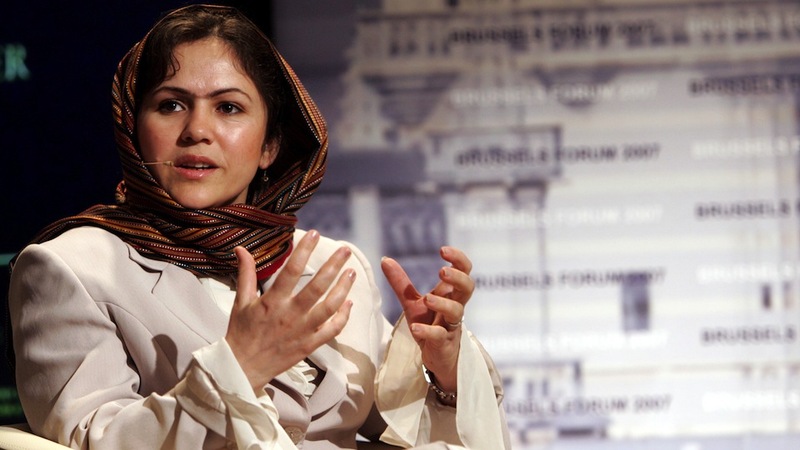 Afghan Parliament member and NOW declared Presidential candidate…Fawzia Koofi. and she’s already had a few assassination attempts. that all foreign troops are supposed to withdraw from the country. 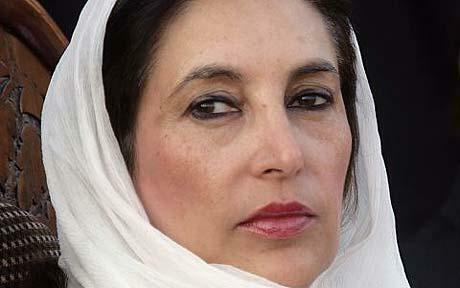 I wish you well Fawzia. Evil doesn’t take well to those wishing to change it. 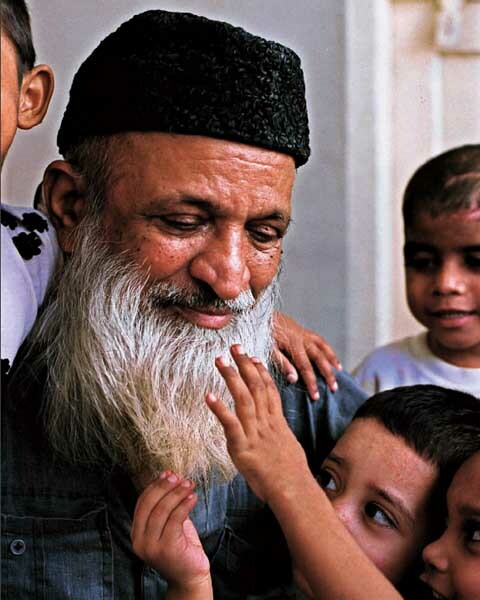 Abdul Sattar Edhi, (Urdu: عبد الستار ایدھی, Gujarati: અબ્દુલ સત્તાર ઇદી) – 84, gave up everything to devote his life to helping Pakistan’s poorest. From standing on the foot paths to beg for the poor, to establishing Pakistan’s biggest network of shelter homes and ambulance service, here is the selfless journey of a true living saint. I hope in my very near future I can begin to help better the world around me in as grand a scale as he.